What are you up to? Got your scary on for today!? I have a long list of scary things to do! And my scary thought is that I am afraid that I don't have enough time to finish them! 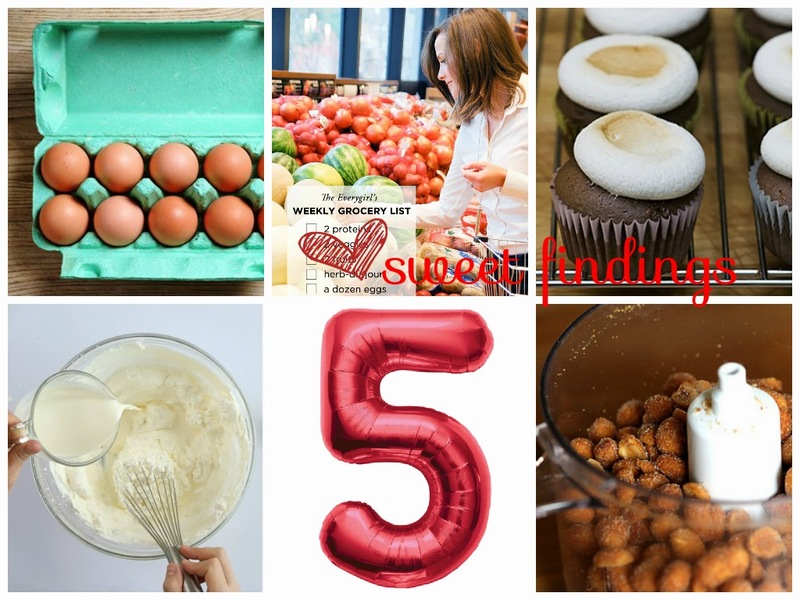 So time is running out, let's hop on over to this week's Sweet Findings! 1 - Do cold eggs really make a difference in baking? (thekitchn.com) has the answer! 4 - How to fix over-whipped cream? (marthastewart.com) video will help!